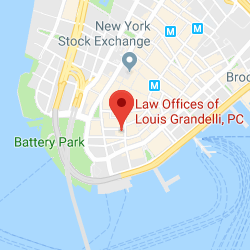 Slip and Fall on Ice Settlements | Law Offices of Louis Grandelli, P.C. 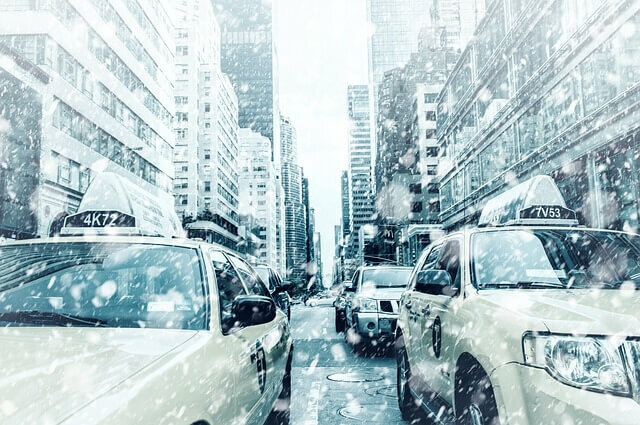 Late last week, the first snow storm of the year hit New York City, and the City’s infrastructure was totally unprepared. As a result there were multiple accidents and major transportation issues. Many Metropolitan Transit Authority buses were forced to pull over because they did not have snow chains equipped to their wheels. Snow accumulated on roads which went left unplowed or salted, making it difficult for buses to reach the Port Authority Bus Terminal. The inability of buses to reach terminal resulted in overcrowding and major delays for commuters. Incredibly, more than 1,100 scheduled buses were canceled. At around 2:45 p.m., the Port Authority of New York and New Jersey had no choice but to close all New York-bound lanes on George Washington Bridge’s upper level after a multi-vehicle pileup. Strong gusts of wind knocked down trees and tree branches throughout the five boroughs. According to the New York City Fire Department, one person was struck twice by falling branches– once when the victim was inside their car, and a second time when paramedics were rendering aid to the victim. An NYPD Emergency Services Unit officer was struck and pinned by a falling tree while attempting to move another downed tree. 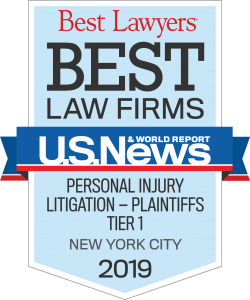 Winters in New York can lead to serious accidents on roadways and sidewalks that result in slip and fall on ice settlements. People can also track snow into businesses and residential buildings, resulting in dangerous walking conditions, which is a common cause of subway injury. Slip and fall accidents often result in leg and knee injuries, arm, wrist or hand fractures, spine injuries, and traumatic brain injury. Accidents on the roadway can result in more serious injuries, including death. If you were injured in a slip and fall accident on the sidewalk or a motor vehicle accident due to dangerous snow and ice conditions, you may be entitled to compensation for medical bills, loss of earnings, and the pain and suffering you experience with slip and fall on ice settlements. 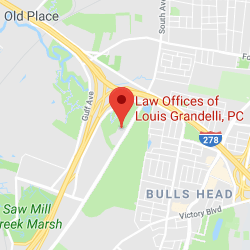 If you or someone you know was injured due to dangerous snow and ice conditions, contact the Law Offices of Louis Grandelli, P.C. 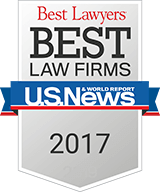 today for a free consultation towards slip and fall on ice settlements.